Want to lease a new Kia for just $50 down and $50 per week? You can do that right now at Jeffrey Kia, the home of the $50 a week deal! This offer is a celebration of serving the greater Grosse Pointe community for 50 years, but it won’t last forever — this lease deal is only available through March 31, 2019. What is the Green Tag Sales Event? The Green Tag Sales Event is our way of celebrating five decades of auto sales, service, and community participation around St. Clair Shores. It’s about more than just leasing a new Kia for $50 per week and $50 down — it’s about giving back to the community that has supported us for all these years. 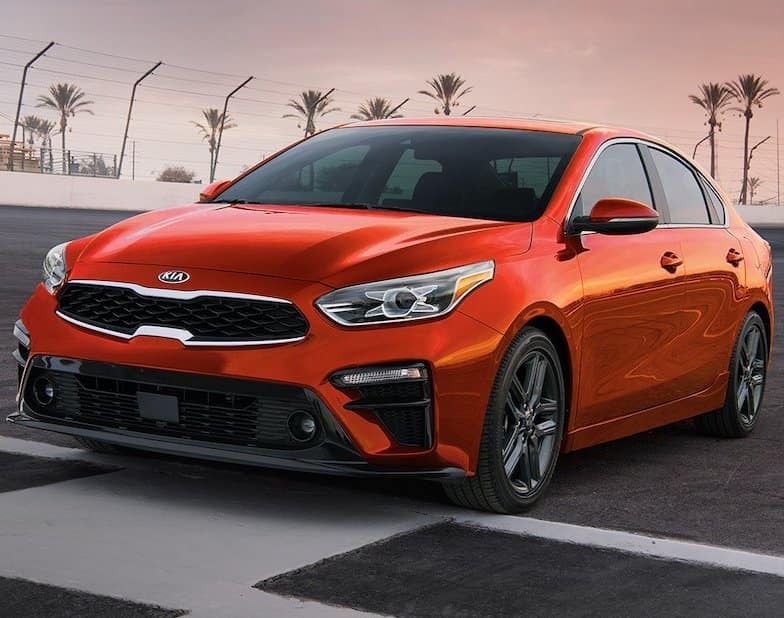 There’s a new Kia for every kind of driver around St. Clair Shores, but we’re about more than just selling cars and providing necessary services like oil changes: we’re about ensuring that every one of our customers is completely satisfied. As a family-owned business, we understand the importance of personalized attention, and we aim to deliver it with everyone who visits us. Part of the reason we’ve been around for so long is that we are continually raising our standards. Our year-round lease offers certainly include some fantastic deals, but the Green Tag Sales Event is truly special, and only lasts through March 31, 2019. So visit us today to lease a new Kia for just $50 down and $50 per month! Jeffrey Kia is more than just the home of the $50 a week deal ‚ we offer a full range of new and used cars, trucks, and SUVs, a service center staffed by experts, and a state-of-the-art collision center. In other words, you can have all of your automotive needs addressed in one place just a short drive from Sterling Heights. Visit us today to take advantage of everything we have to offer, and please feel free to contact us online with any questions.